I remember growing up hating everything about an avocado–taste, smell, texture and everything in between. Recently, I’ve developed a love for guacamole. I think it has to do with the lime that brings out the flavor of the avocado. I like to eat this guacamole with almost anything. Sometimes I’ll add it to my cheese quesadilla, other times I just grab a bag of tortilla chips. 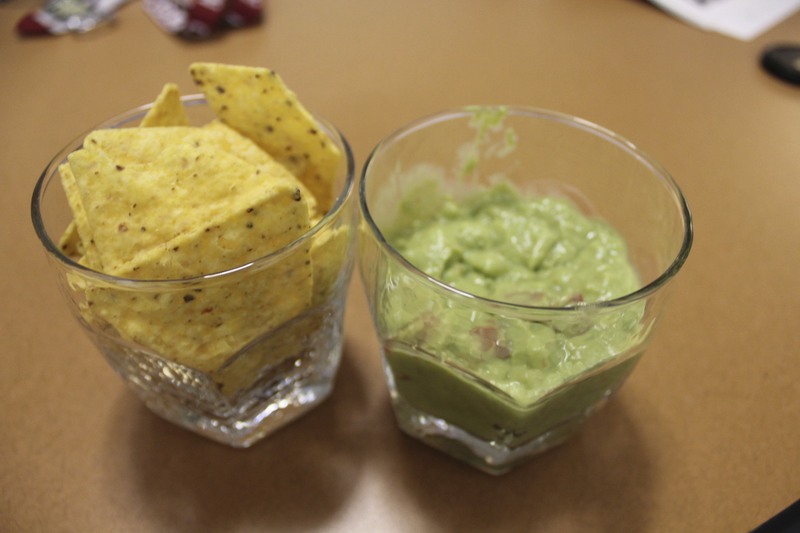 Guacamole is not only healthy, but also delicious! Try this recipe out for yourself and hopefully you will be able to share my love for it too.